Washington State might legalize homegrow soon. I know you're thinking "Didn't Washington already legalize marijuana?" The long answer is, "Kind of, but they forgot homegrowing, sharing, cannabis vaping lounges, etc." A lot of people who have volunteered and sacrificed their time, energy and resources for years on various marijuana legalization campaigns were opposed to Washington's 502. They felt that what 502 called "legalization" was just barely good for average people, while creating monopolies for corporations and the super-rich. So long time activists opposed 502's version of legalization. Newer activists, who were willing to do something they called "compromise" (other people called it "appeasement" or worse) said "Vote yes on 502's version of legalization, we'll fix it later." Well now is the chance to "fix it later". But with Cannabis Business groups like the Washington Cannabusiness Association flat out refusing to support efforts to adjust Washington's marijuana law to allow adults to grow small gardens the battle between cannabis activists, and cannabusinessmen might start to heat up. Homegrowing is an essential part of any effort to legalize marijuana. 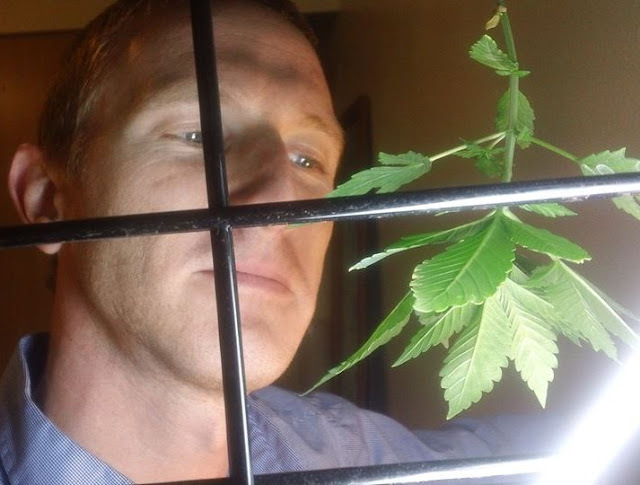 Washington state needs to allow adults to grow a small number of plants with no license required. February 2nd is the day to get to Olympia and talk to lawmakers about this crucial change to law that needs to be implemented immediately. Be in Olympia February 2nd at the O'Brien Building in Hearing Room C.
There are important hearings coming up to secure HOME GROW FOR EVERYONE as well as smoking lounges & seed/plant sale. Attend the hearing. If you cannot attend comment on the links and ask your reps to respond! IT'S TIME TO GROW WASHINGTON!